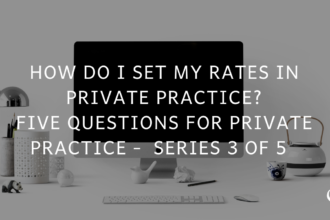 What are the most common challenges practitioners experience when it comes to starting a private practice? What are some solutions around these challenges? 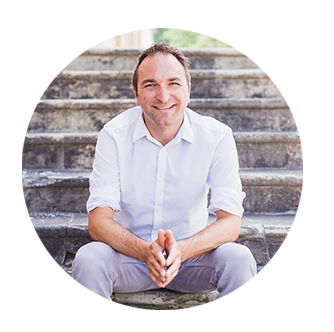 In this episode, Joe Sanok speaks about the struggles practitioners experience when starting a private practice. If you are in private practice and are under the $60 000 mark, this podcast series is for you! Joe is going back to the basics and running through the various phases involved in setting up a practice that is going to thrive! 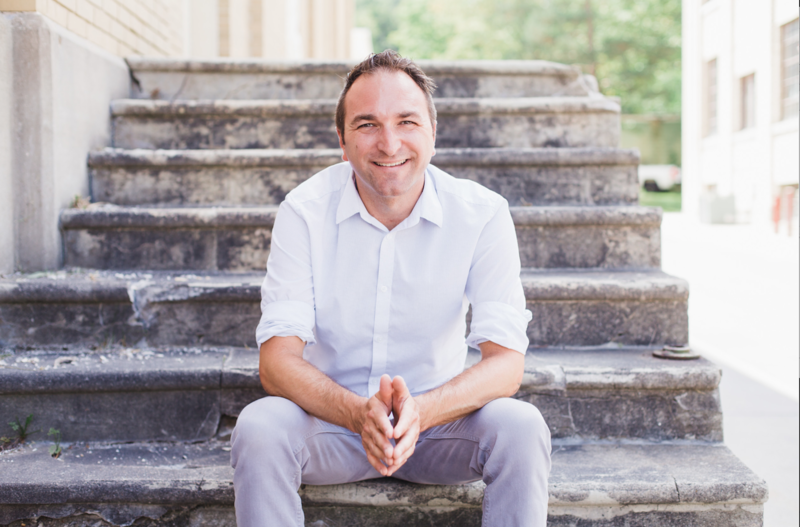 In this episode, Joe speaks about the struggles practitioners experience when starting a private practice..
Joe Sanok: This is the Practice of the Practice Podcast with Joe Sanok, session #270. [MUSIC] [INTRODUCTION] Joe Sanok: I am Joe Sanok, your host. Welcome. I am here live at the radio center two building in beautiful downtown Traverse City. And I hope you are doing awesome. 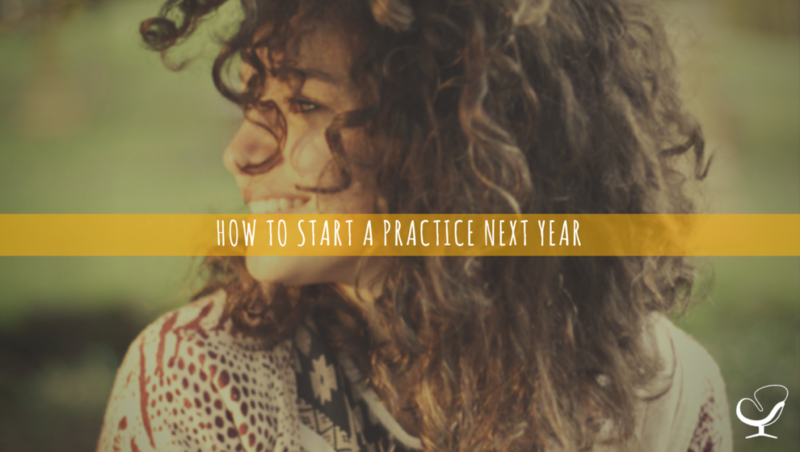 We have doing quite the series all about starting a practice and trying to give you some awesome information to start a practice so that as you enter into this coming year, you have all the resources that you need to start a practice. And I wanted to share with you some discussions I have been having. I sent an email out to my start list, which is just for people that are starting a practice. 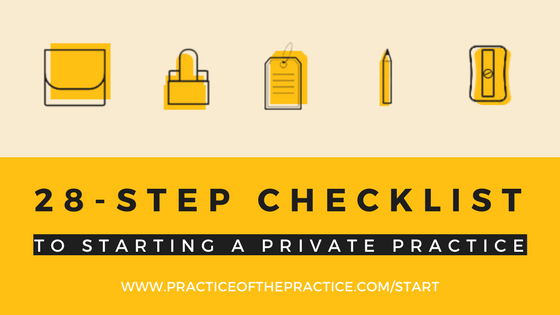 So all month we have been covering how to start a practice and people have been jumping on to that with the 28-step checklist, the videos, the paced out emails over www.practiceofthepractice.com/start. 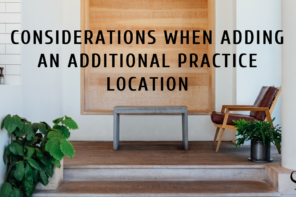 So that list is specific for people that are starting a practice. Then I have one that’s specific for people that are growing and scaling a practice, and they get different advice because they are less at the startup phase. And I sent an email out, probably about a month ago, just saying I loved to talk with you and hear more about your struggles in starting your practice and what’s some solutions you would want to have. And we have come up with some pretty amazing things that I would say our team has been working on really hard over the last month or so. And wanted to just share with you what we have learned from taking to. I think I had about 20 different discussions. Then at the Alabama Counseling Association, talked to a bunch of people, and also just through kind of informal conversations talked to probably, I guess, maybe 30 or 40 people that are starting practices or have started practices to really understand what their big struggles are. [CHALLENGES WHEN STARTING A PRIVATE PRACTICE] I wanted to read to you kind of some of the big struggles that people have. And I am not going to say their names. But one person said, the biggest challenge was finding the right audience for their social media. Facebook audience not sure. Had a non-compete clause at their group practice, so they couldn’t leave right away, and they weren’t sure how to market in a saturated market. Another person said that they just couldn’t figure out how to bill insurance companies. Insurance panels weren’t accepting their private practice, and not spending too much money on the startup was a really big struggle. Another person said, “I have only a few months away from opening my practice. So it’s yet to be seen what my struggles are. I plan to move toward a group practice. So I’ve questions about how to jump to a new career. 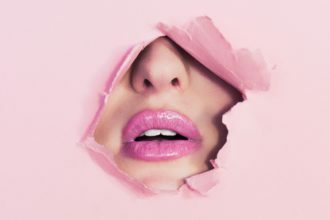 How to manage starting a new practice and move away from my current career, though in the work itself being present with the client, but also having your own life with the old career and not bringing that into the room. Also some other people said that struggles were specifically around kind of money mindset. One person said, “I have only worked in schools. This is a departure from everything I know.” What’s lacking in a lot of counseling programs is the business piece. We’re told nobody is in it for the money. We are here for altruistic reasons. If you think you are going to make money, you are in the wrong profession. Man, I hear that so much. I hear that money mindset so frequently that we have been told I am not in it for the money. Now, I hope you are not in it just for the money, because there are probably easier ways to make money. But making money absolutely can be a part of being a counselor. And I think it should be because we then in the our private practices are able to sustain longer, we are able to have the lifestyle that helps us sustain and be healthy. 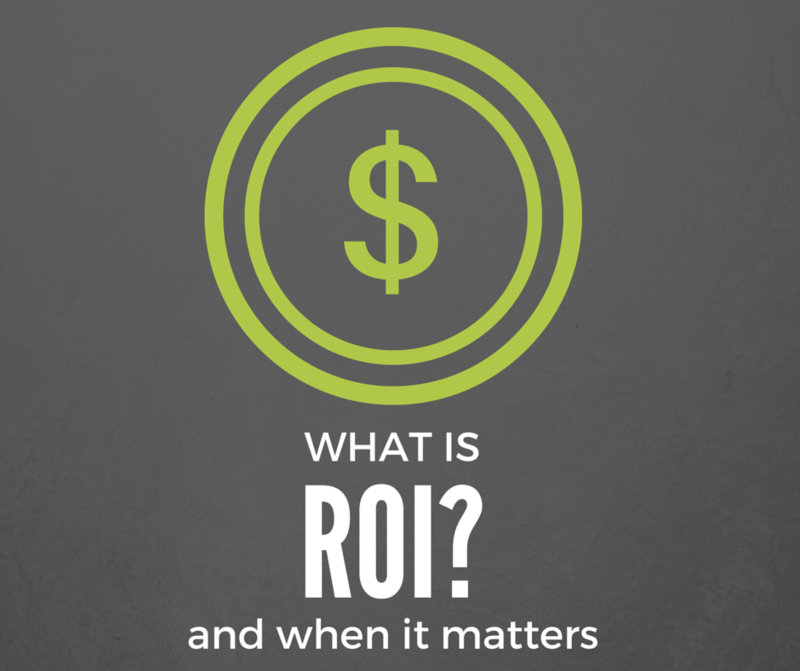 We get to focus on the ideal client, the people that we really want to work with. And so it’s really important to address that money mindset early on. So I am really glad that that individual was saying that they are addressing that. Someone else said that the money piece, shame and the message from grad school that we’re getting the message that money is not okay. Building a multiple six figure practice maybe okay and Practice of the Practice has helped with that. She wanted to know what are some of the hidden costs to know in regards to starting a practice. And then another person was interested in the administrative and the issues are on making the right decisions around marketing, website, money, private pay, how big do I want to grow. Also some questions I got around the struggle with really how do I niche in. How do I create a focused marketing plan and what are some of the costs and fees that are associated with starting a practice. So took a ton of notes on this. Some other people said that finding office space, figuring how to build insurances, being a few months away from opening. What you do when you are at the very beginning stage, administrative issues, converting to cash pay. And then we moved into what would some solutions be that could help you with this. And there is kind of three areas that people said, you know, if I could have this that would be amazing. And it was really interesting to just hear person after person talking about the solutions that they wish there were in our field. And there’s a lot good e-courses, there’s a lot of good webinars. There’s a lot of good Mastermind groups. 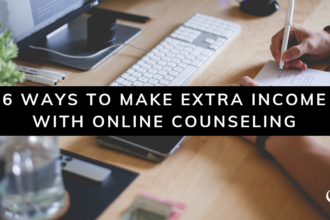 But what we really wanted to create was an all inclusive game changer for the field of counseling to really create something that is genuinely going to help people in how they learn as counselors. You and I both know that we are not a kind of people that typically just jump into an e-course and then read or watch a video. No, we want that personal interaction. We want to be able to ask questions. We want to be able to say, “Holy cow! This just happened in my private practice. I have absolutely no idea how to do anything to help myself in this area. So what do I do?” And so the kind of big three areas that I’ll talk a little bit about what they are, the people said that they wish they had was more around training, that really kind of was step by step training, not just a webinar here and there. Community that was more regional than just kind of specifically around their phase of practice, but also was more regional. And I’ll talk little bit about that. But then also the last part was some feedback. So let me kind of tell you the best shot of what we were shooting for here. And we want this to be something that grows as the people grow with it, and that we really hear from people that signup for this as to what they want. [SOLUTIONS TO THE CHALLENGES] So, the first component is training. So what does that look like? Well, what we have heard as we have interviewed people is that people want homework to prepare before they come to a webinar or a training, so that they have the numbers in front of them. They can get the most out of their time. We are busy individuals so if you are going to come to a half hour or an hour webinar, you want to get the most out of that. And so the big thing we heard was that people really want some sort of homework and so bring your numbers in this area. Bring these ideas in regards to [rent 00:07:17.03], having some sort of piece that prepares you for that webinar. The next piece is the actual webinar. 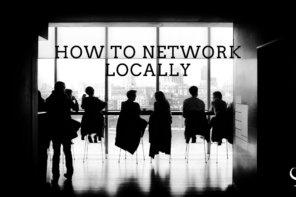 And so we are looking at having … we want to have anywhere between four and ten webinars a month on a variety of different topics for this community. And so it really is that we have specific areas that people are focusing on at different points. So for example, we probably have a handful of webinars that are for people that are right at that startup phase. They are brand new. They need to set up their practice. All the things we have talked about this month, that they are at the point that they say, all right, take me through step by step exactly how to do this. So having a handful of webinars every month is just around startup. And then to have specific other areas that we have – Allison, Sam, Emily, myself, and maybe other people that we hire in the future that they can focus in on. So for example, Sam is amazing social media. She just nails it. So for her to do a series on Facebook and how to optimize your Facebook. We would do maybe three of those in a month or we might do one on Instagram or on Twitter, based on what that community of people are asking for and need that they face//. Then all of these videos would be archived in a easily searchable library. So, right now, we are exploring a couple different platforms, and by the time this podcast goes live, we will probably have nailed that platform, started to build out that platform, so that we can start to have the early adopters, the first cohort, be able to test that and give us feedback. And so we have got the trainings with homework, discussions, all of that. So that from there, those trainings we have some guided questions for small groups. So that’s the next component, is the community aspect. And from talking to people, for the most part counselors don’t want just to be lumped into a huge group of people. But they like don’t want just a small group of people either way – just want one-on-one because that person drops out or changes, they want to be able to so keep up kind of that dynamic going. So we are looking at groups of around six to eight people. And they would be more regional. We heard from a lot of people that they wanted to have people they were hopefully local. But obviously when you’re starting something, that’s really hard to just have, you know, bunch of people from Tulsa, Oklahoma, and then a bunch of people from, you know, Traverse City, Michigan or New York. So we are going to start with regions. So people would be lumped into six to eight person groups based on regions. So that might be the Midwest, that might be the Northeast Coast, the Southeast, you know the Southern States, the West Coast, Mountain. So we will try to kind of see people in that first cohort, where they kind of line up and then put them in groups accordingly. Within those groups, we are going to give some kind of guiding questions and also overtime start to train people to run some hot seats to get the most out of that, so that when you guys meet at least once a month using Google Hangouts that you can really be able to get the most out of that time together. So we have got trainings, community, and in the last part – this is going to take a little bit of growth on our side with Practice of the Practice, is feedback in having people be able to have a website review, Psychology Today review, different reviews of their digital assets, and so that might be their social media. So that’s going to come in a variety of forms. That’s going to come in either short individual videos for people to say, here, here’s a couple of things to change. It’s going to be checklist to make sure that you have certain things. Obviously, as we grow this next level practice community, it’s going to be a lot easier for us to build infrastructure and to grow our team to support this group. This all came out of as I looked at the full spectrum of services that we offer with Practice of the Practice, start to finish, from beginning a practice, then growing your practice, then scaling a practice. We have been really heavy in the growth and scaling phase. So a slow-down school, consulting, Mastermind groups, those higher-end products that were pretty expensive. We had a lot of great options there that genuinely helped people. But on the startup phase, we have the one year practice plan, so that 17 bucks are super reasonable price, but we didn’t really have something for people that really wanted to dive and wanted to quickly get through that startup phase into that growth phase and then the scaling phase. And so really as we have interviewed people, we feel like this is our first best draft of this. And so what we are doing is we are opening up invitations for people to come in that first cohort. And so, it’s going to be limited to 50 people. And so those 50 people, you can go to www.practiceofthepractice.com/invite. So www.practiceofthepractice.com/invite to get your invitation for that. The first 50 people are going to be able to be in this community, and we will be super transparent with you about kind of how we are doing it, where we are at. But that first cohort what we are really asking is this people that understand that we are building something new that we want to change our entire industry, that we want your feedback on what you want, what you like, what you don’t like, what’s working. And not that you’re guinea pig. We are going to have as much of our act together as possible, but we also want to be agile. We want it to be that if people say, hey, I am really worried about this part of my practice. What should I do. [00:12:34.14] hear from some other people, they feel it that way also that we know that we are going to be able to create webinars in support and feedback for you to help you with that phase, because when you are in that startup phase, paying for a consultant is almost out of your budget. Paying anywhere from $55 to $77 a month. So like the cost of one session. That’s going to be kind of our price point that we stick under. Probably, the full price that we are looking at is $77 per month and then the people that are going to be in the first cohort are going to get to hop in at $55 per month. So it’s really exciting to dream about what it looked like if we had this first cohort, really say this is great and then we have 50 people that are saying you have got to join this thing. And then we will probably open up to another 50 people, so then we have about a 100 people. And then once we have some more applications and invites, then we will probably scale up to the next level, would be 500. Then we want to make sure that we do it really, really, really, really well, because we know that you [00:13:34.11] hard earned money and your time. We really want to make sure that we do our best job and that you get that quality and those outcomes of starting a practice. 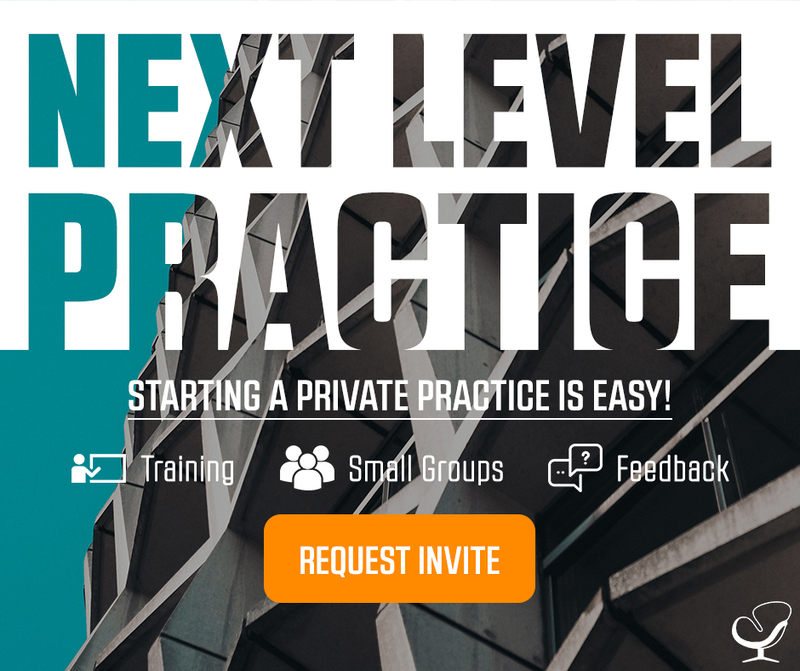 So if you want an invitation for next level practice. So next level practice is what we are naming this. Next level practice is bey0nd just a community. It/s beyond just a training and a course. Beyond just a feedback. That we are trying to create the entire system that’s going to help you start a practice and then move into growth. [CONCLUSION] Our long term vision for it is that as people level up from just starting, that then we start creating more and more resources for growing and then more and more resources for scaling. And that this really becomes a community over time of therapists that are ready to just go after it. 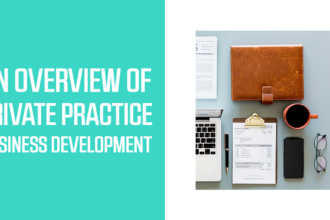 So again, head on over to www.practiceofthepractice.com/invite if you want to try to get first access and we would love to have you in that very first cohort. Thanks so much for letting me into your ears and into your brain. Have an amazing day and I will talk to you soon.